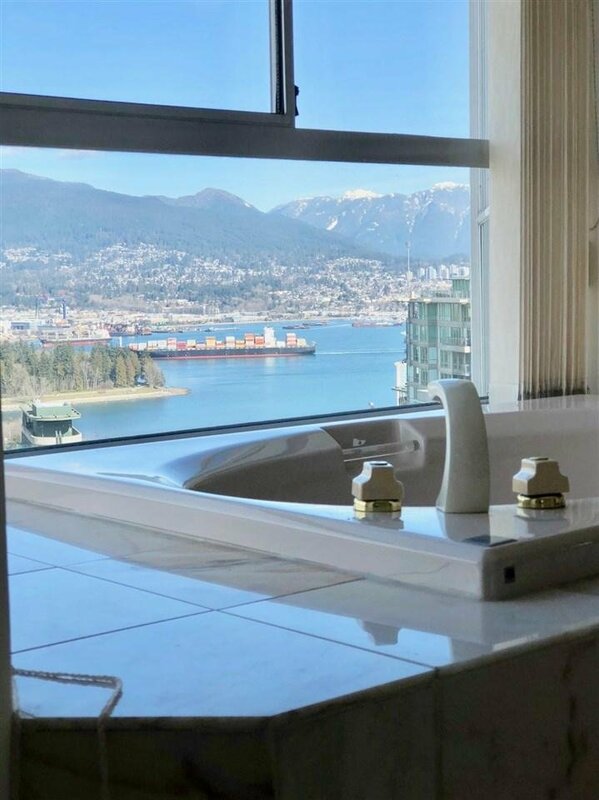 Spectacular expansive view of Coal Harbour, North Shore mountains and the city. 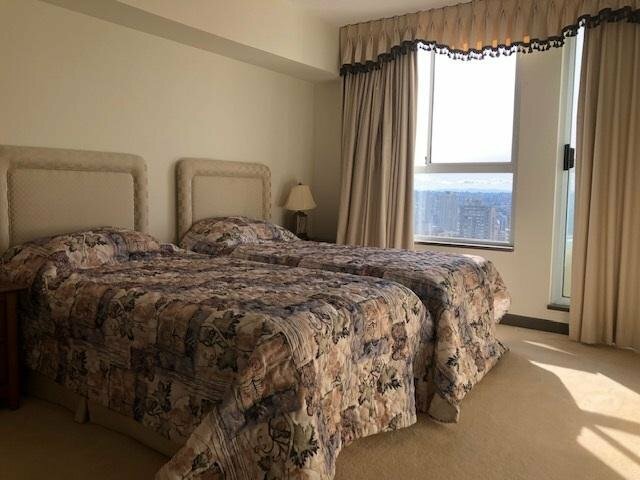 Only 2 units on this floor. 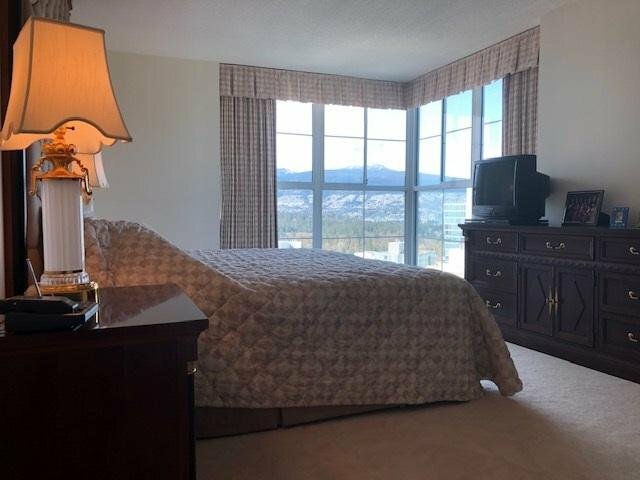 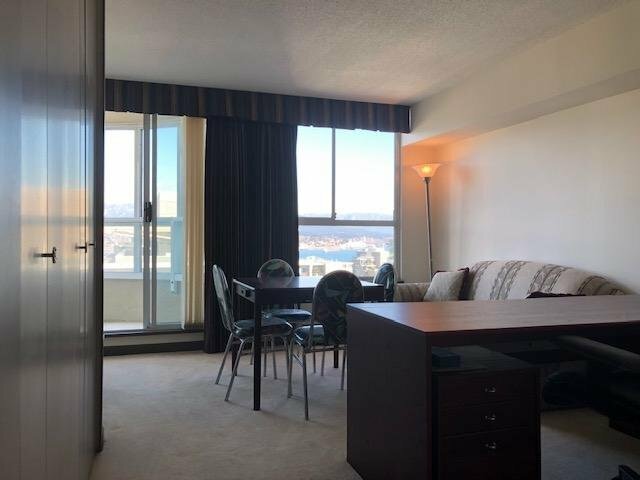 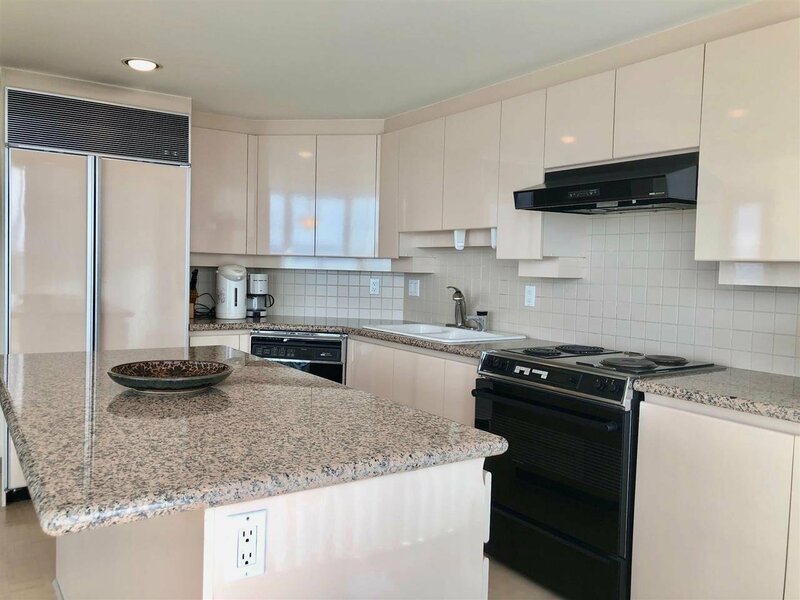 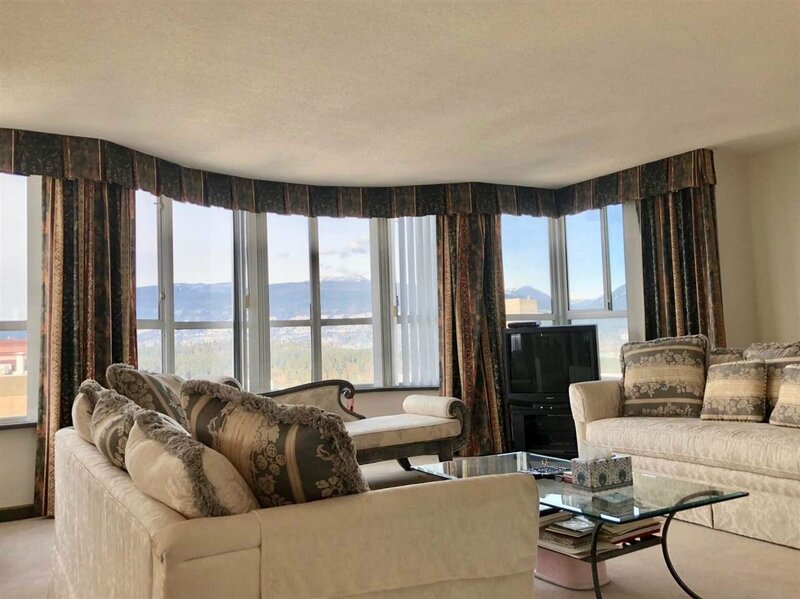 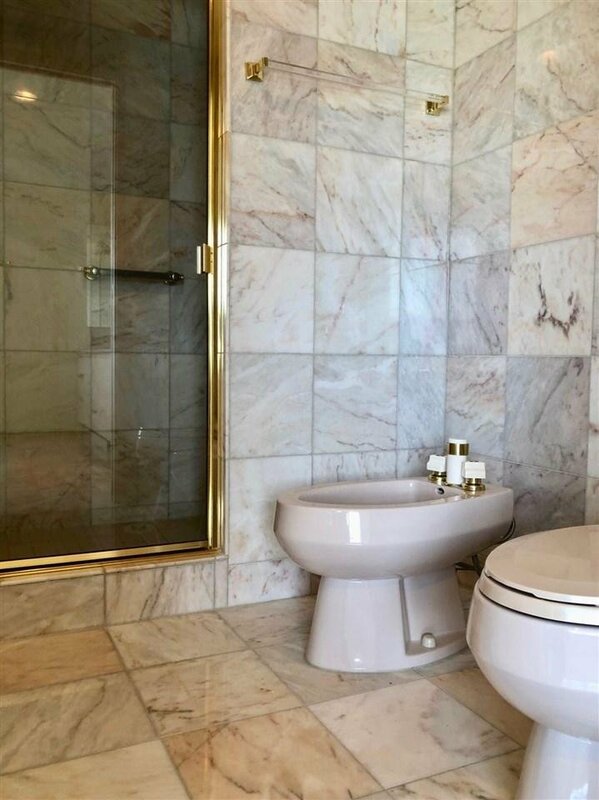 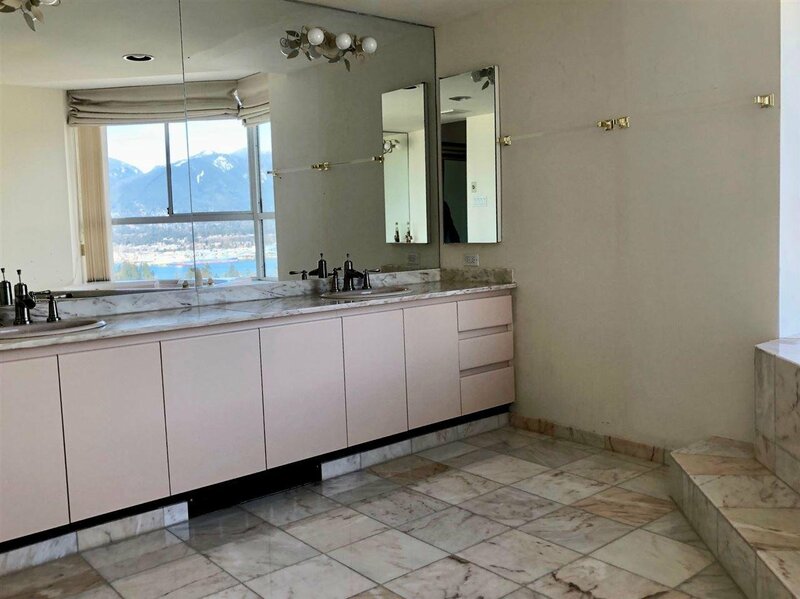 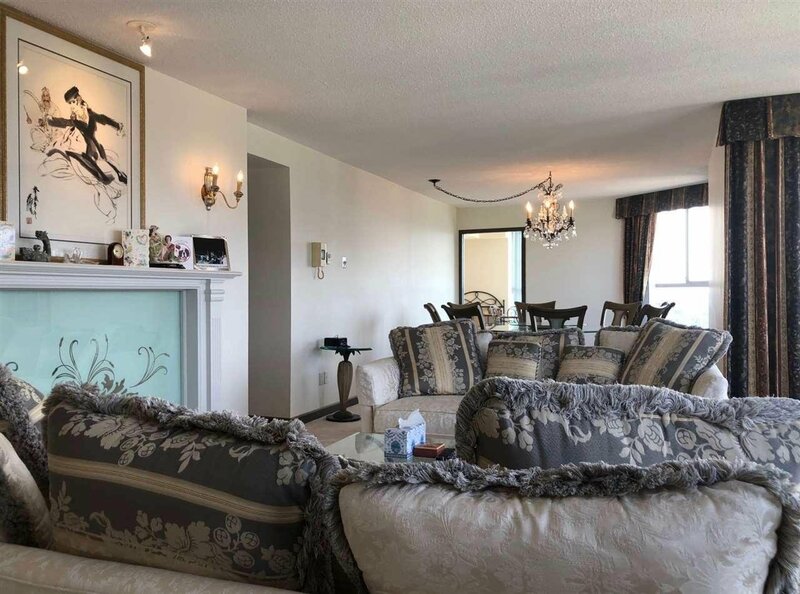 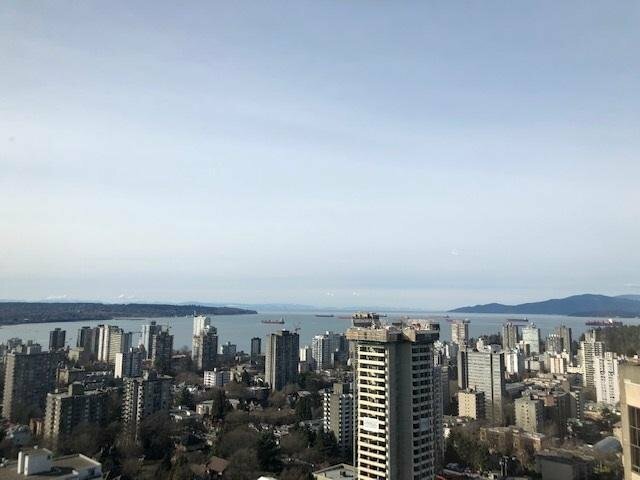 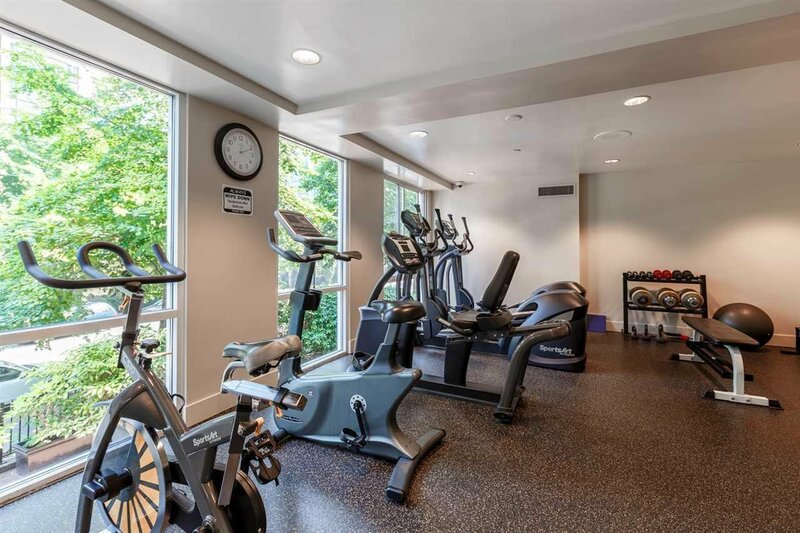 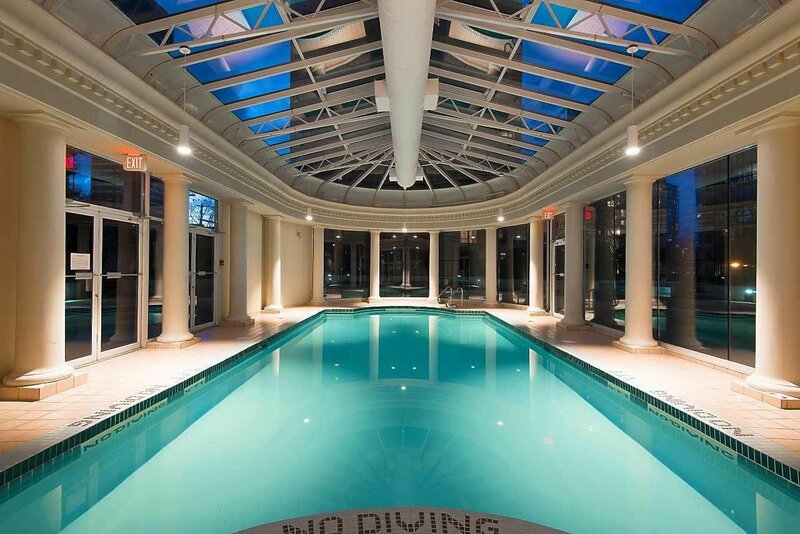 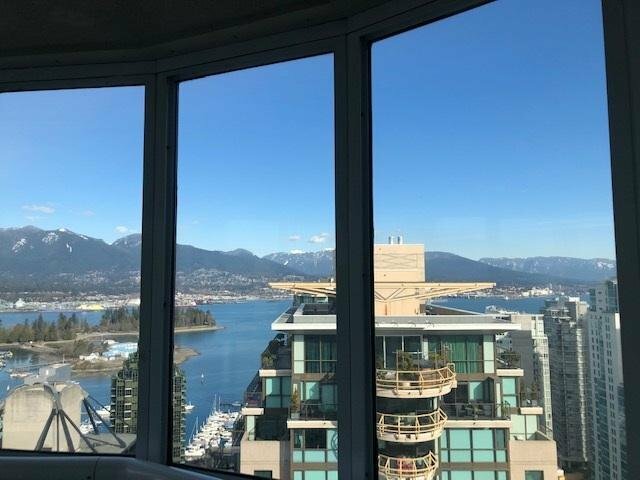 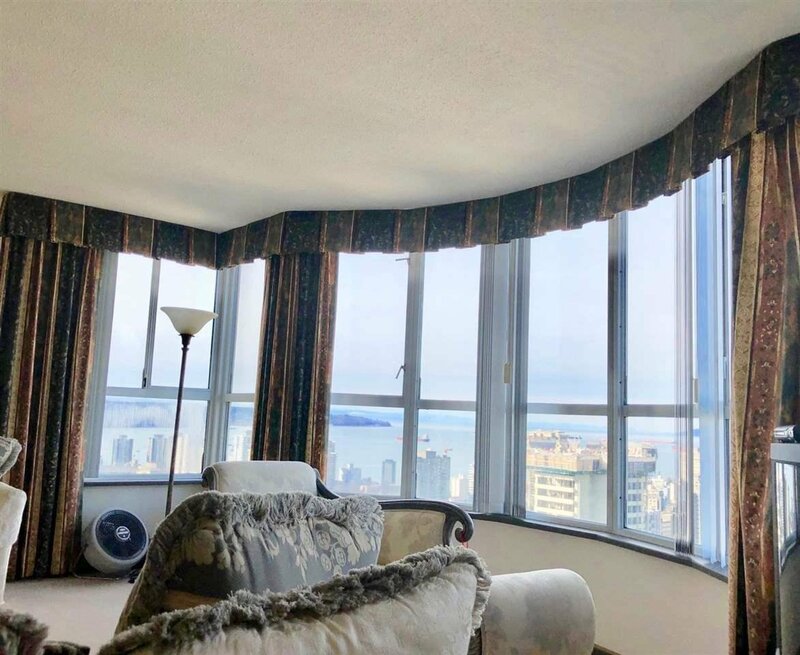 Almost 2400 sq ft 3 bedroom 3 bathroom north west corner unit in the elegantly upgraded Emerald West, boasting glamorous lobby, pool, sauna and exercise center. 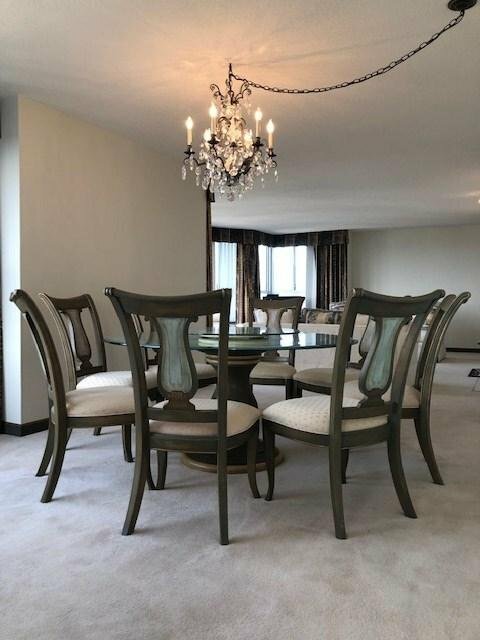 Wide open living and dining area with two enclosed balconies. 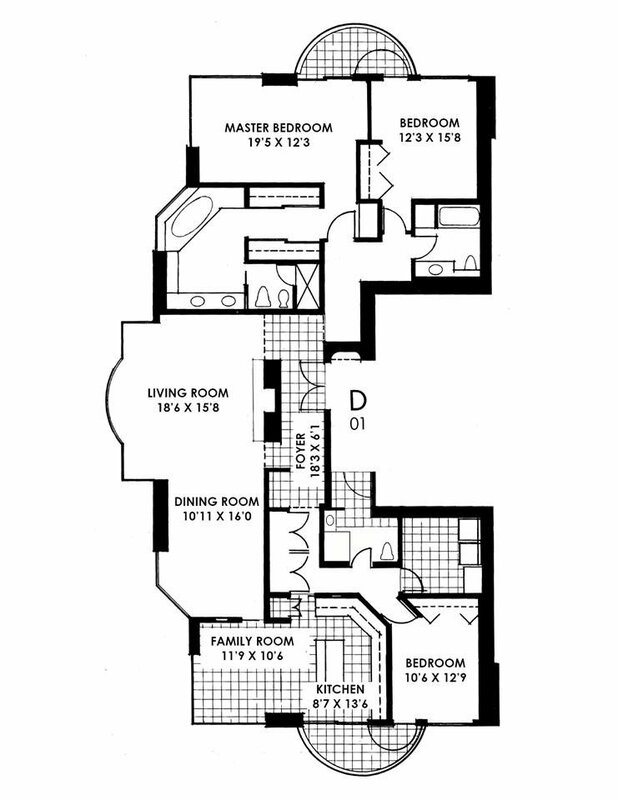 Family room off the spacious kitchen and a separate laundry room. 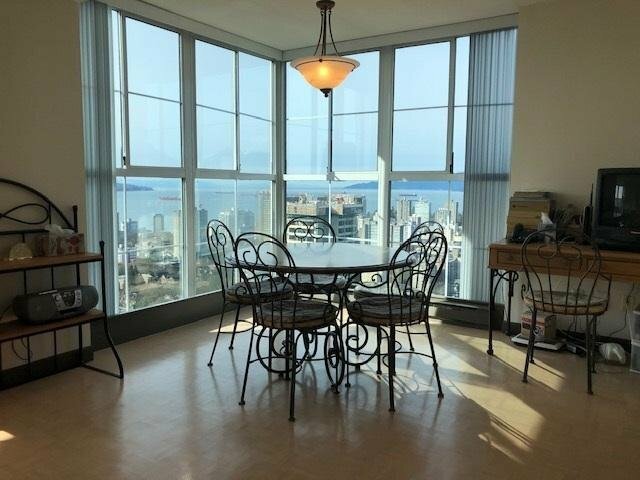 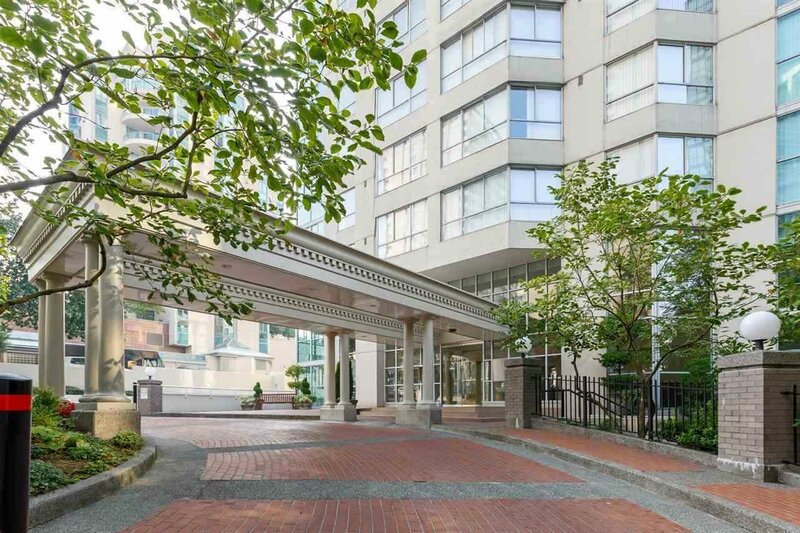 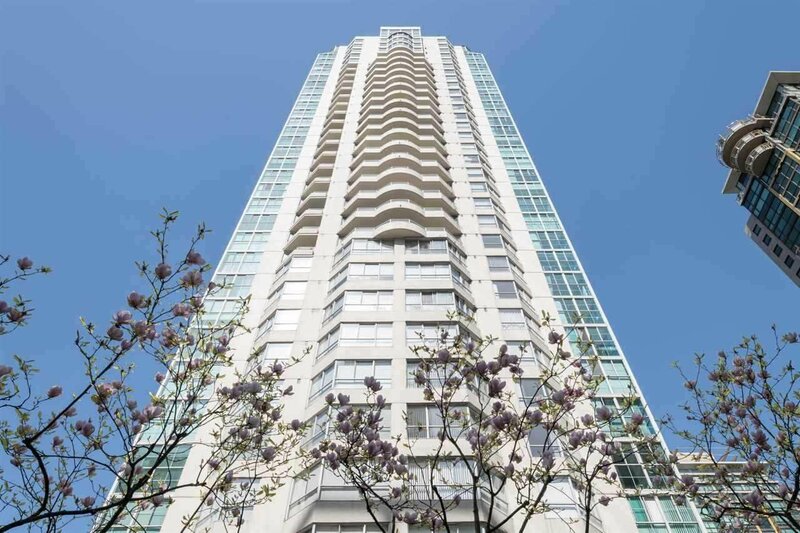 Fantastic location with steps to Coal Harbour, the Seawall, Downtown and Robson Street. 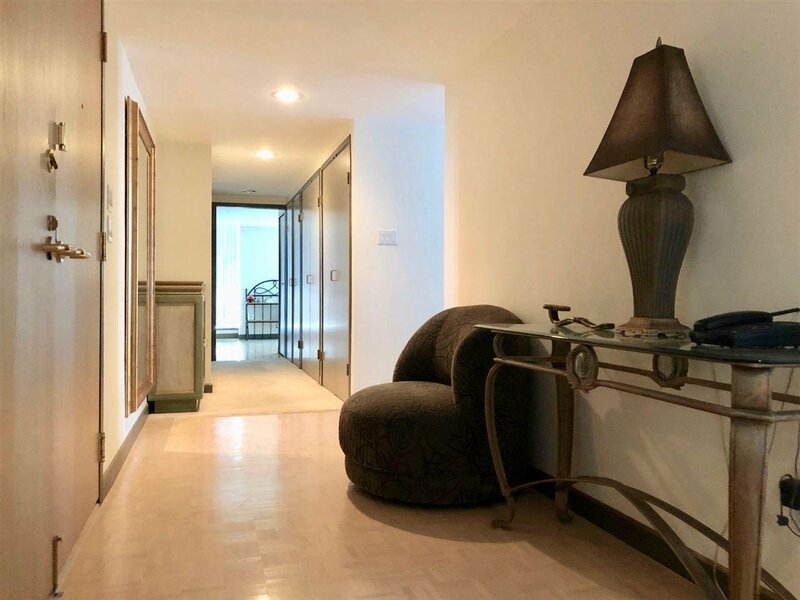 This unit comes with 2 underground parking stalls and 1 locker.